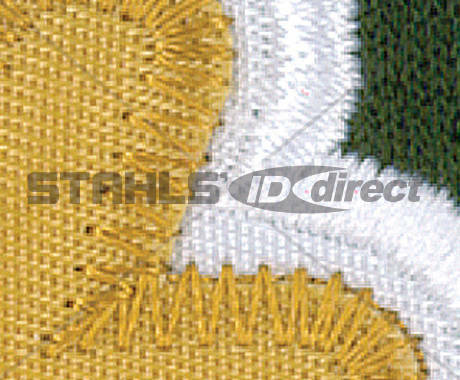 Save time and digitizing costs with Embroidery Express® Sew File Collection CDs. 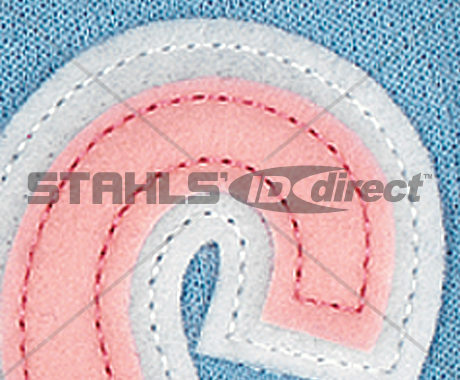 Auto Stitch Letters & Numbers: Satin and Zig-Zag sew files, in one and two-color, for all four styles in all sizes available. 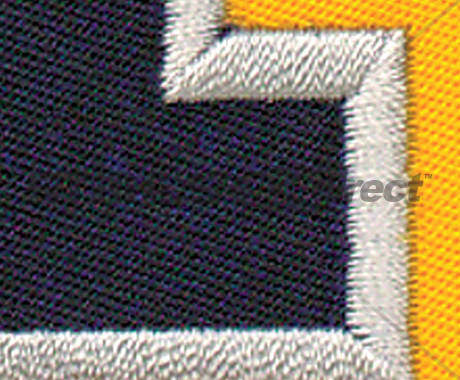 Stock Pre-Cut Letters and Numbers cannot be used with the Auto Stitch sew files. 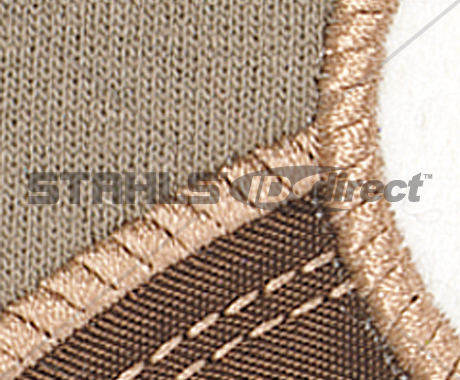 To use this product, editing capabilities are required to merge into a single layout. 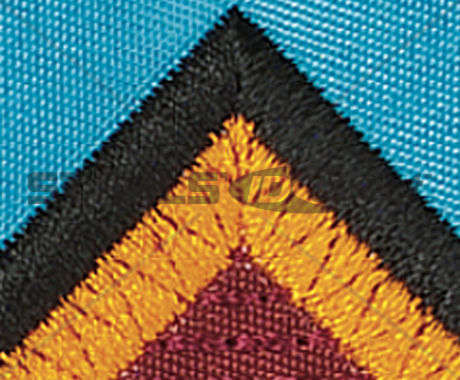 Combinations may be limited by sewing fields available. 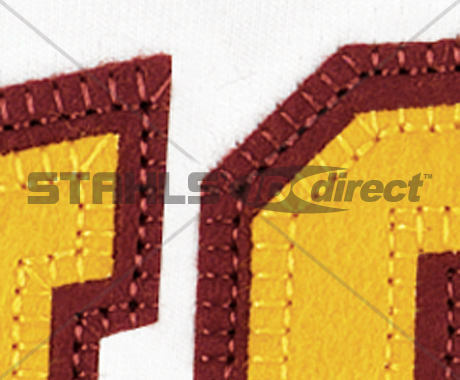 How to embroider a split front design on a baseball jersey.